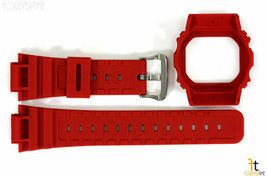 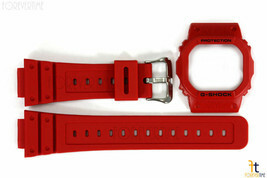 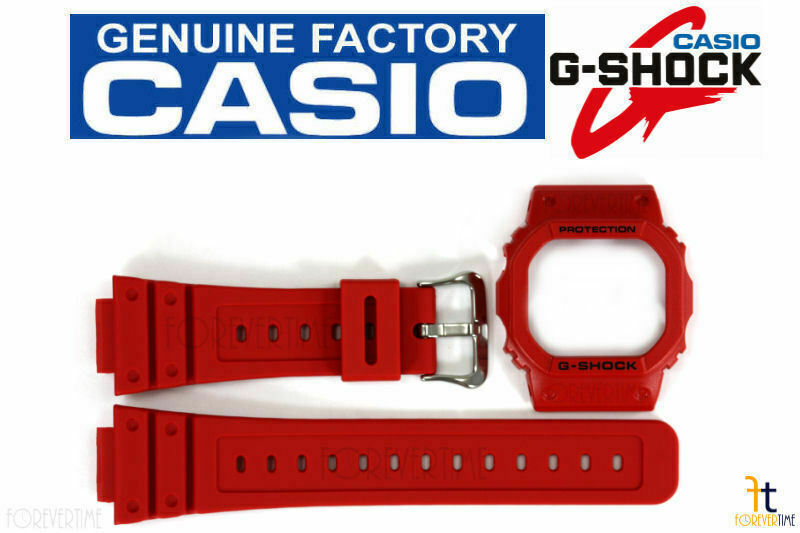 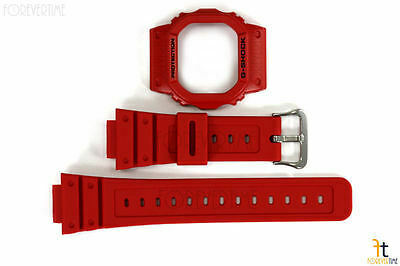 CASIO G-Shock DW-5600P-4 Original Red Watch BAND BEZEL Combo Stainless Steel Buckle Band Color: Red Bezel Color: Red / Black Lettering This Casio Watch Band Bezel Combo Also Fits the Following Model Numbers: DW-5600P-4 **WATCH BAND MODEL NUMBERS ARE ENGRAVED ON THE CASE BACK WHICH IS FOUND ON THE BACK OF THE WATCH** **International Buyers - Please Note: Import duties, taxes, and charges are not included in the item price or shipping cost. These charges are the buyer's responsibility. Please check with your country's customs office to determine what these additional costs will be prior to bidding or buying. 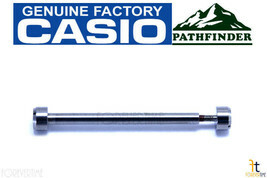 ** Customer satisfaction is our number one goal. Should you have any problems with the item/s purchased please contact us and we will do all that we can to insure you are 100% satisfied with your order. 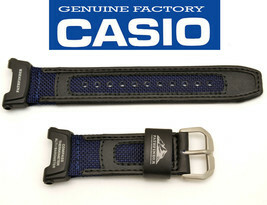 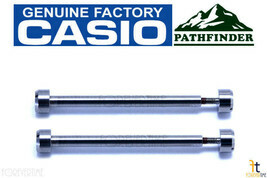 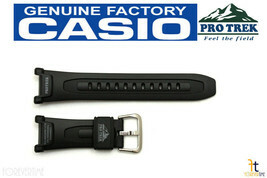 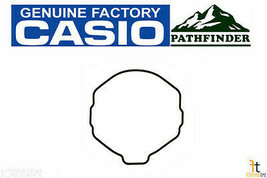 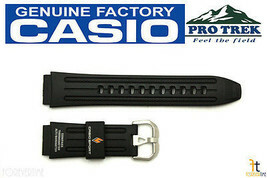 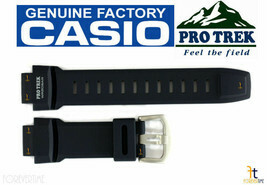 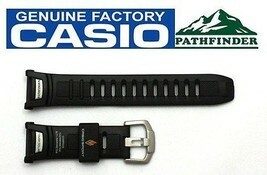 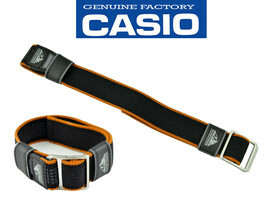 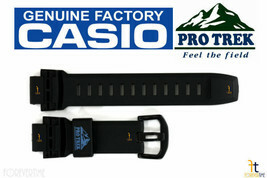 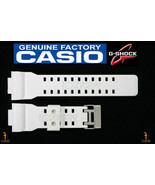 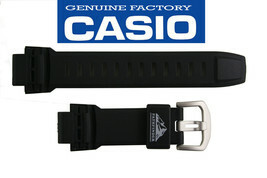 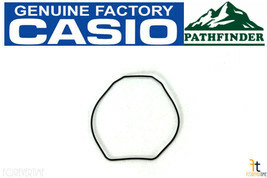 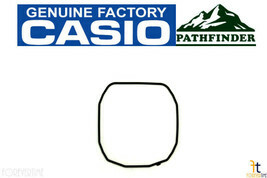 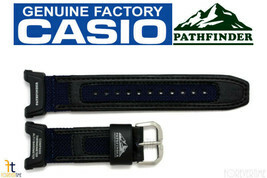 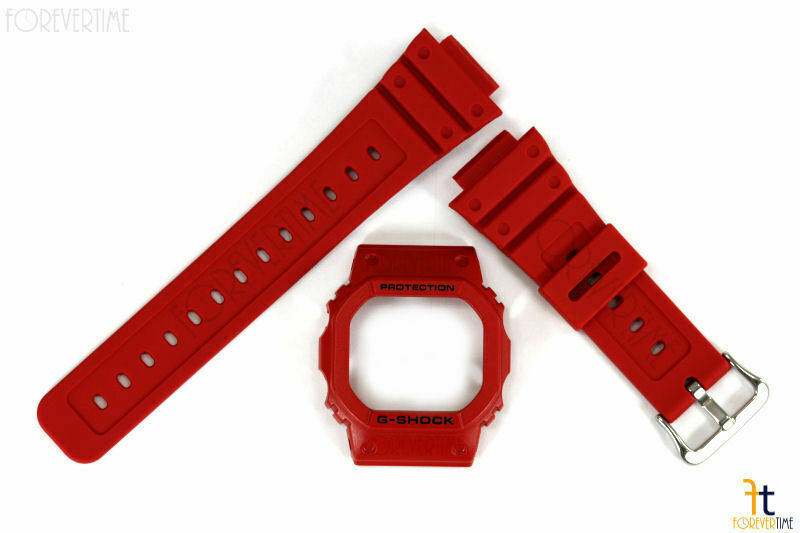 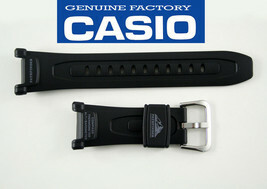 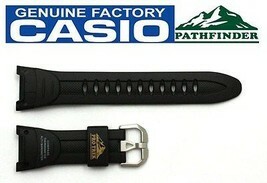 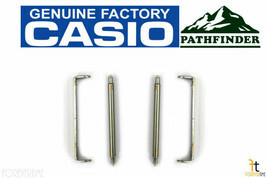 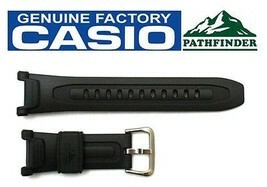 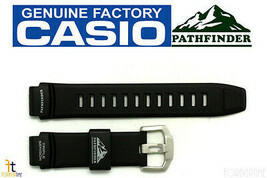 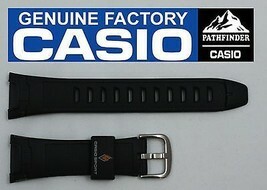 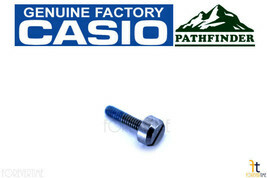 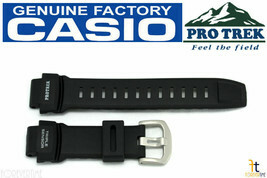 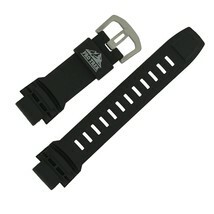 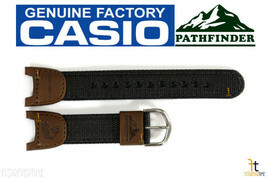 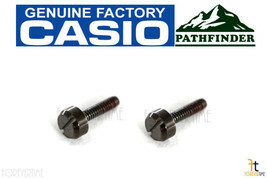 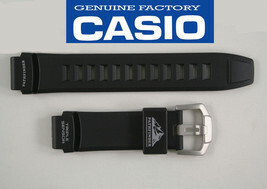 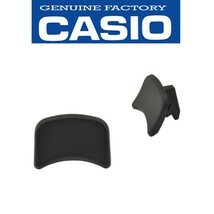 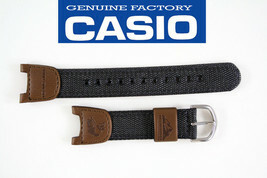 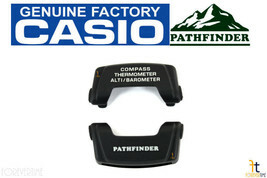 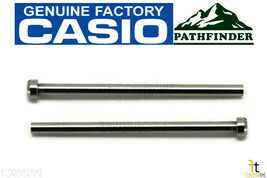 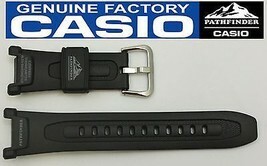 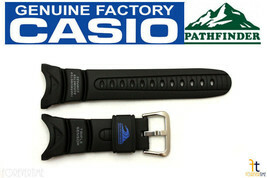 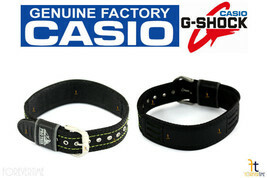 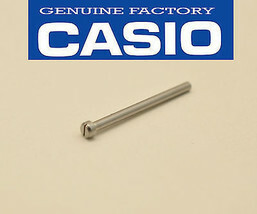 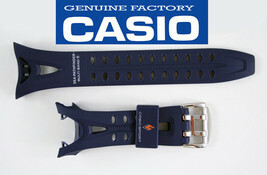 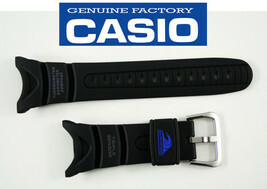 Product reviews for "Casio G Shock Watch Band"
Catalogued as "Casio Pathfinder Watch Band"